A simple portable dipole antenna for the 40 meter band using a total lenght of 18 meter. It can be used for 80 to 10 meters coverage using a antenna tuner. The resource is currently listed in dxzone.com in a single category. 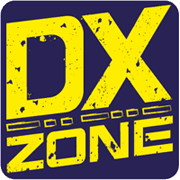 The main category is Dipole antennas for the 7 MHz band that is about 40 meters dipole antenna plans. 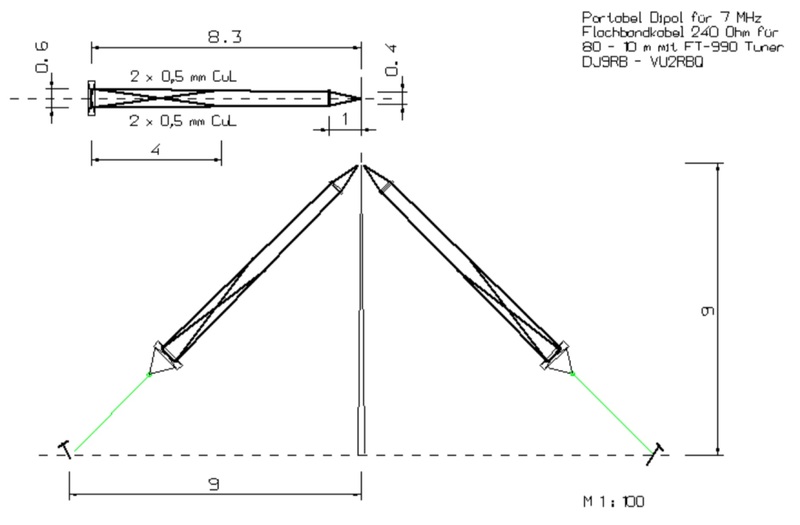 This link is listed in our web site directory since Wednesday Apr 10 2019, and till today "Portable Dipole Antenna for 7 MHz" has been followed for a total of 122 times. So far no one has rated yet, so be the first to rate this link !